Baba Marta day is on 1st March; it’s one of the most widely celebrated traditions in a country with a long history with many traditions. But it is one of the most uncommon celebrations. 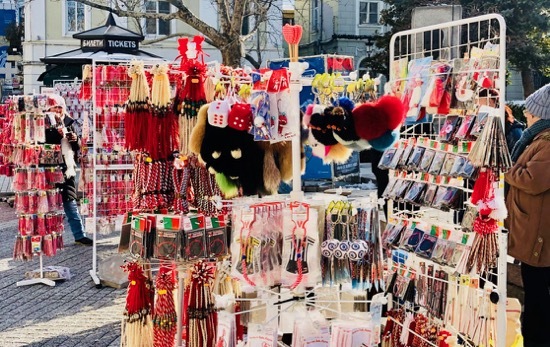 The word “Baba” means grandmother in Bulgarian and the “Marta” is connected with the word “Mart” which means the month of March. The good grandmother is a symbol of the approaching Spring season. Everything starts to grow and the changing season is in the air. Baba Marta (Grandma March) is reawakening nature. There are a lot of different stories and tales about the Baba Marta. She is considered to be a sister of January and February, the coldest months. But rather then them, she is described as very a unpredictable character. Although she is the warm change in the weather, she can be also very cold hearted. Reminds me a little of a few babas I know . 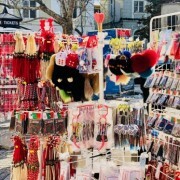 But back to the fun part — which is that in Bulgaria people exchange martenitsi (https://en.wikipedia.org/wiki/Martenitsa) on the 1st March. They are believed to bring good health and happiness during the year. The “martenitsa’’ is a combination of white and red bands. It should be on your hand or clothes until you see a stork, the first sign of spring. After that, you should tie it to a tree or place it under a rock. There is a big variety of martenitsi; you can wear them on your hand when it’s just a band or on your clothing. There are even earrings and necklaces. It’s very funny when, at the end of the day, all your hands are full of martenitsi. It’s very common practice although I have to say it’s not for some — and that is fine too. Children at school love them and they count each one. Even colleagues at larger companies in Bulgaria exchange martenitsi. Some feel a sense of competition on how many they can garner during the day. Last year, even Google’s logo was changed in red and white for the celebration. With the coming of Baba Marta, the weather is doing what it’s supposed to do and it’s warming over the next few days. There is over 2 metres of snow higher up — so the season could make it well into April, just like last season. Like me, I am sure your thoughts are turning to Spring and the lighter clothes needed for the better Spring days. So get ready for our shameless plug and almighty shill for our top quality new T-shirt. Purchasing our T shirts are a good way too support the blog whilst making the perfect reminder of your ski holiday. Thank you for all your support whether you’re a recent follower or long rime reader. It’s so much appreciated. 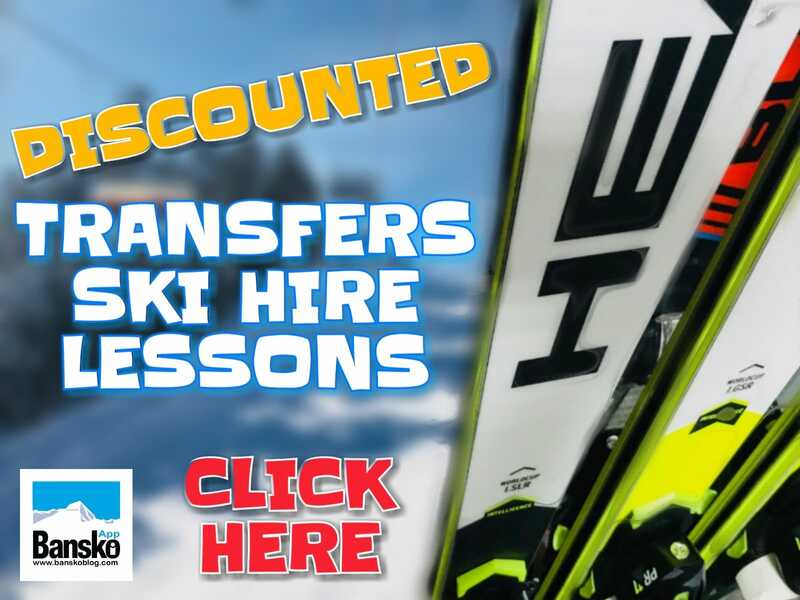 As we enter the final six weeks of the ski season (assuming it extends to 15th April) we are still having a blast producing content and providing our services. 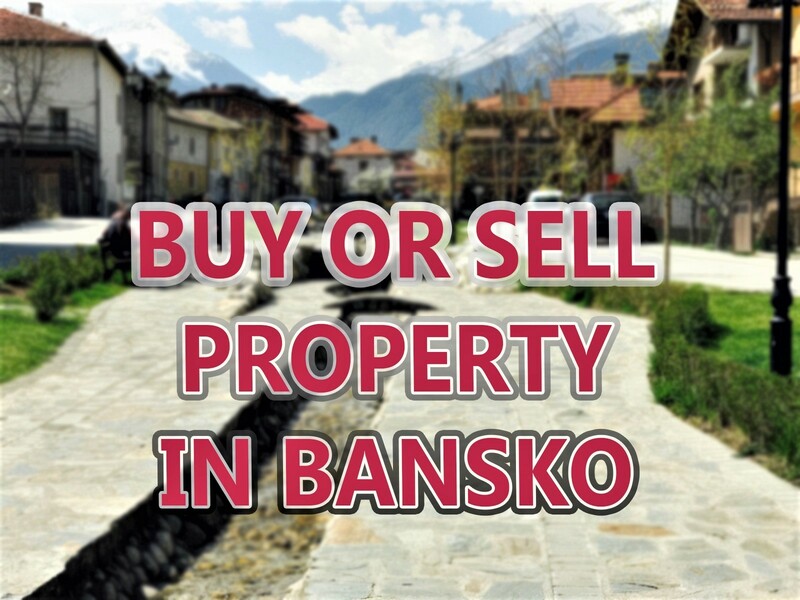 Booking your ski and snowboard hire, lessons, transfers, skidoo safari, restaurant table booking and much more on bansko blog / app helps us improve all what we do from the live cams, the app and our client support.